Bluetooth headsets from Accessory Geeks will set you free. 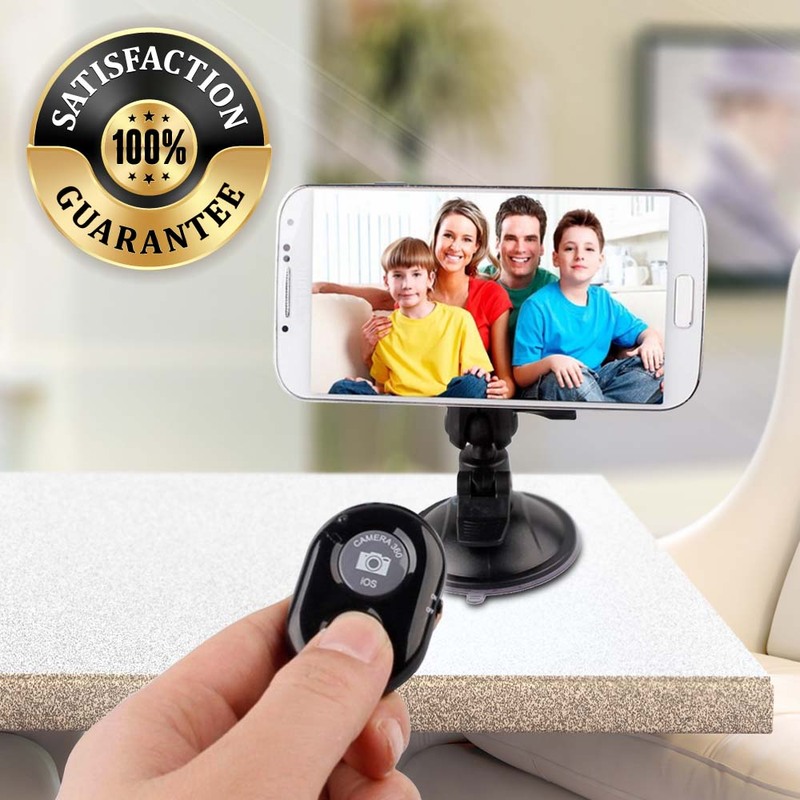 They will free your hands from having to hold your cell phone while talking or listening to music and free your space from those annoying wires that always tend to get tangled at the worst possible time. If you’re looking for a Bluetooth headset for your phone, you should turn to your friendly cellular accessory outfitter, Accessory Geeks. 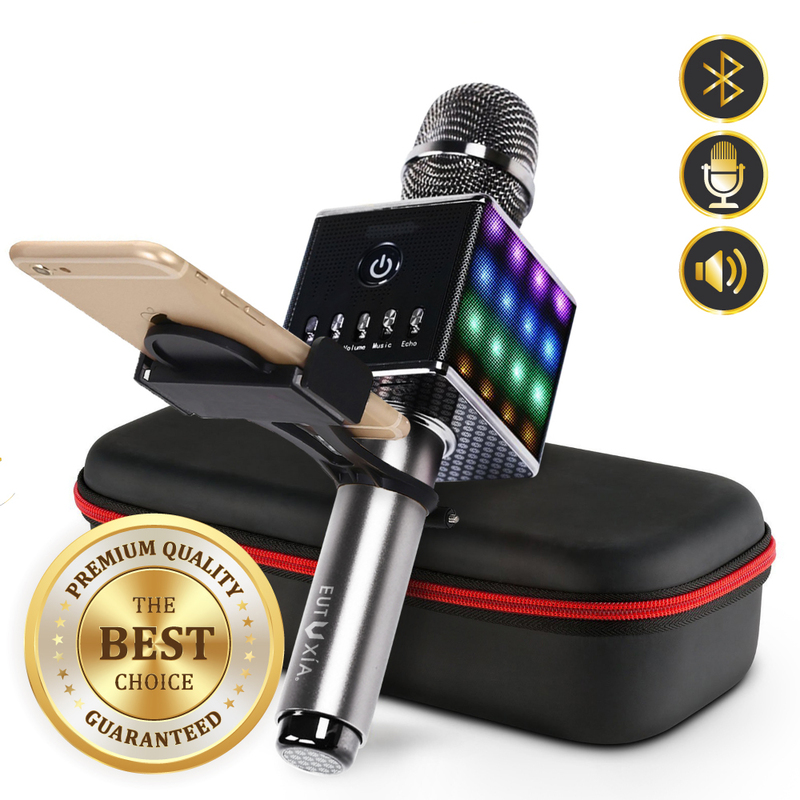 Not only do we offer heavily discounted prices with free shipping to your door, but we can also help you pick exactly the right Bluetooth setup that’s perfect for you. We have an amazing variety of Bluetooth products, ranging from old industry stalwarts such as Plantronics and LG to brands that put the fun back in phones, such as Hello Kitty. If you can’t decide which Bluetooth headphone is the perfect one for you, you can use our handy online Bluetooth guide. Here you’ll learn everything you ever wanted to know about Bluetooth headphones and how they can make your life easier. 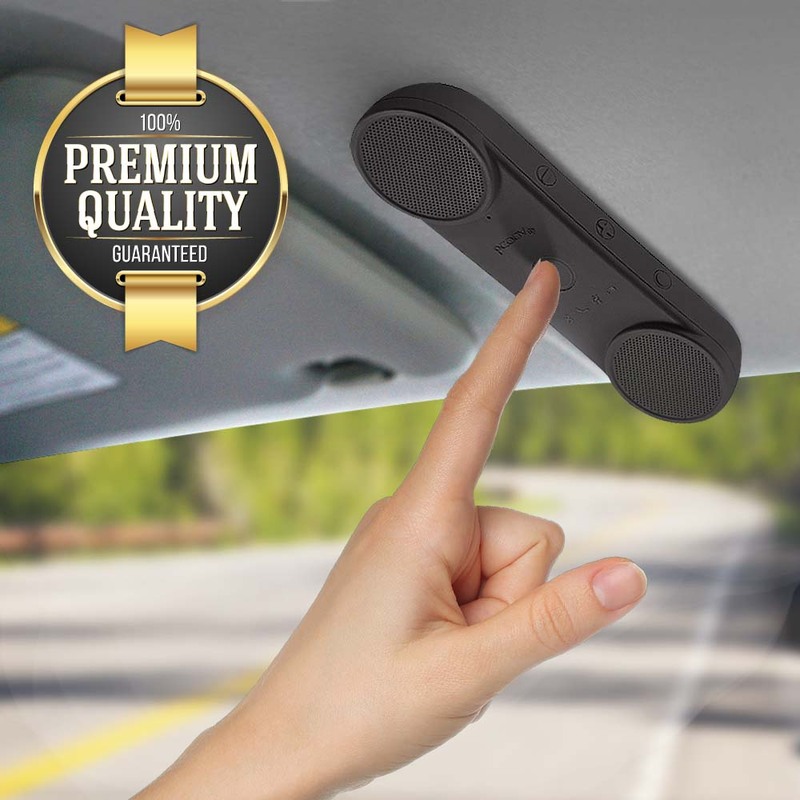 Basically, you have several options in Bluetooth headphones, including those worn over the ear, those worn in the ear and Bluetooth speakers, which typically clip onto your vehicle’s sun visor. 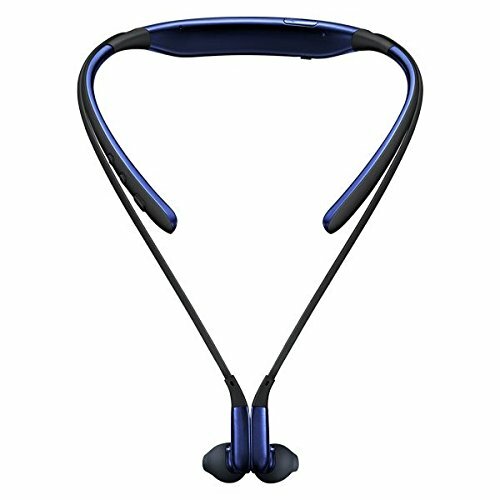 Once you’ve decided on which style of Bluetooth headphones you want, you have to figure out which products are compatible with your phone. Your phone and Bluetooth headsets must run the same versions of software — something you can easily check by looking at your phone’s manual. For playing music, you’ll want stereo headphones to enhance the sound, of course. Finally, you need to decide what features you want in your Bluetooth headphone, because not all Bluetooth headphones are created equally. The simplest ones, for instance, will offer voice dialing and call muting, while the hard-to-find features include greater range and faster transmission speeds. With freedom comes responsibility. The choice is yours. We know the choices can be confusing, and that’s why our geeks are standing by here to answer your questions. Just use our handy online chat feature for quick, helpful answers. 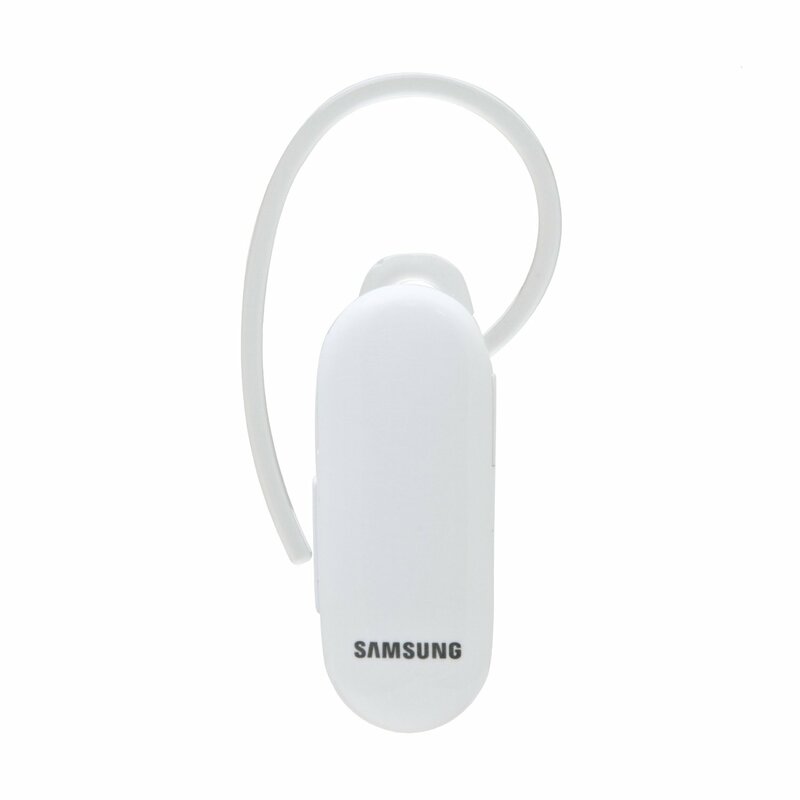 Find the Bluetooth headset you’ve been searching for @ the best prices now! You can count on a Bluetooth headset to help keep you safe on the road, hands free on the way into the office and ready to tackle your next task while having a conversation. Many states in the U.S. are tightening their rules on cell phone usage while driving. 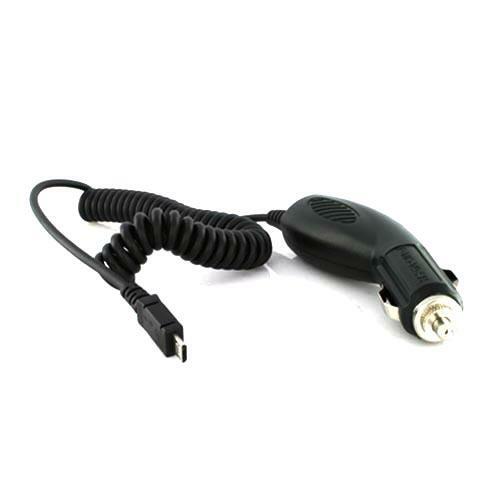 Purchasing Bluetooth headsets can help drivers avoid expensive tickets and unpleasant encounters with the law. Pick up a Bluetooth headset today and receive free shipping on your entire order! 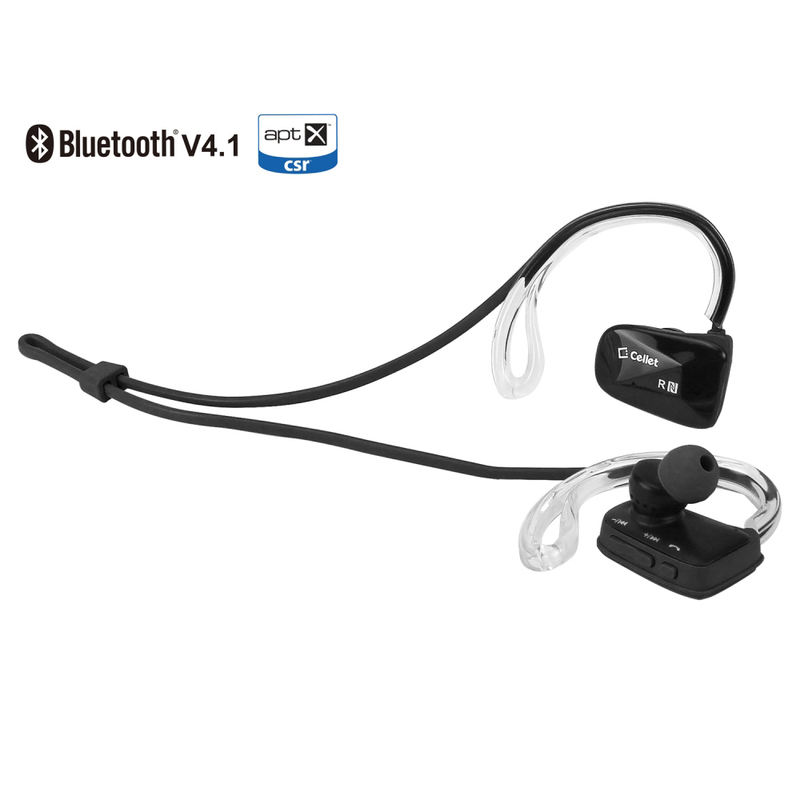 Find various Bluetooth headsets that will accommodate your lifestyle. AccessoryGeeks carries a Bluetooth headset for everyone. If you're constantly bombarded with noise and the hustle and bustle of life, a noise cancellation Bluetooth headset is the perfect solution! Travel in your car all of the time? 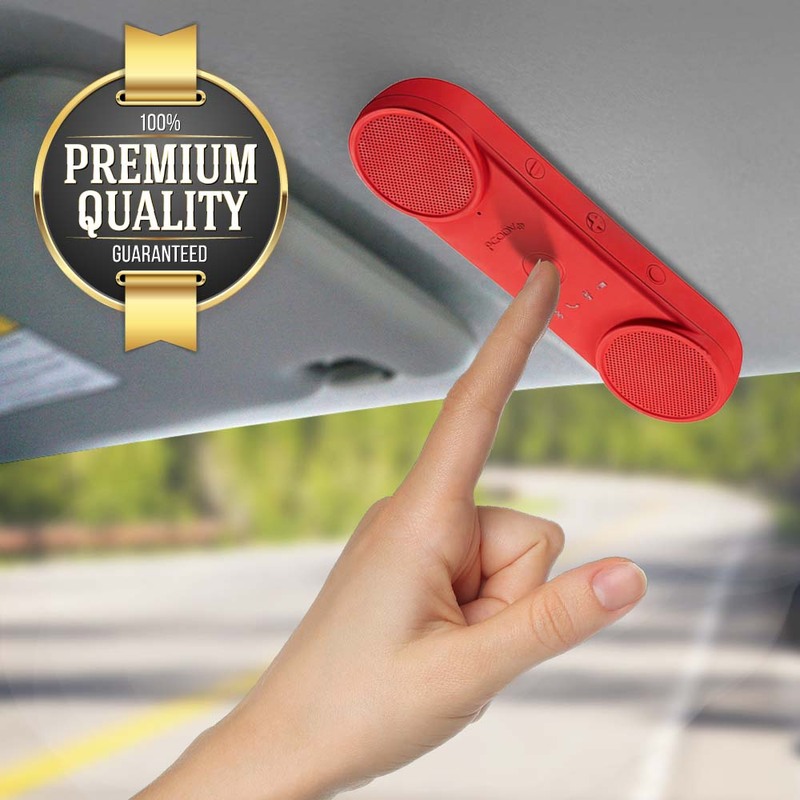 The Bluetooth Car Kit is designed with you in mind. AccessoryGeeks also carries light Bluetooth and ultra light Bluetooth headsets, music stereo headsets and many more suitable for any user. Use Bluetooth headsets to communicate with friends and family while taking care of other important business. Bluetooth allows you to do this by comfortably resting in your ear and freeing up your hands, so that you can get things done. 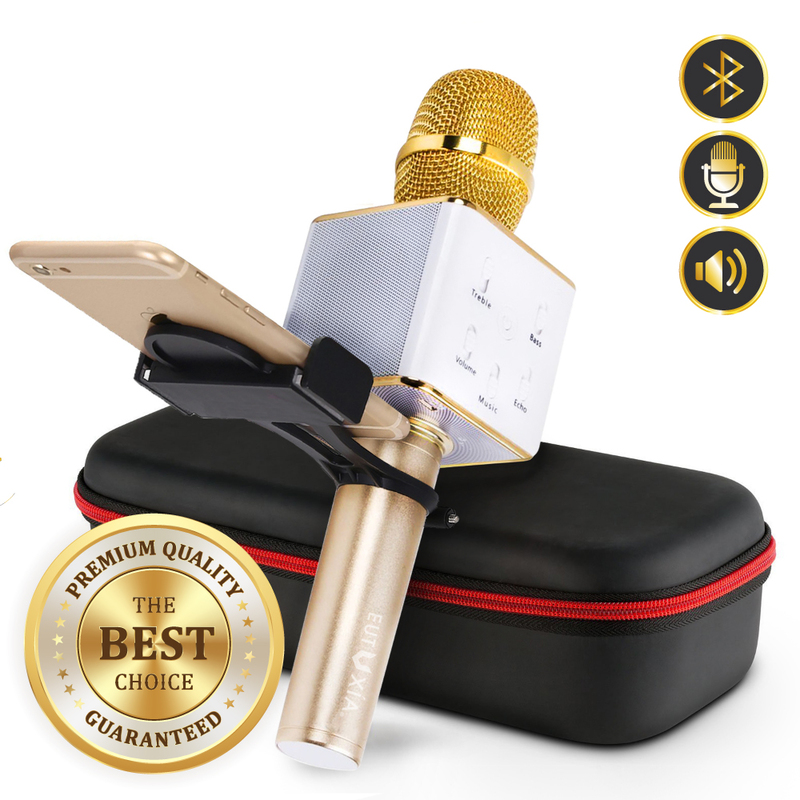 The ear bud makes hearing your conversation a breeze and integrated microphone or boom microphone ensures the person on the other end can hear you just as good. The Geeks here know that buying a Bluetooth can be a little overwhelming at times. Which one is the best for me? Will it fit? Will it work? Is it compatible with my phone? Even us Geeks wonder the same things when we are buying a new Bluetooth headset for ourselves. 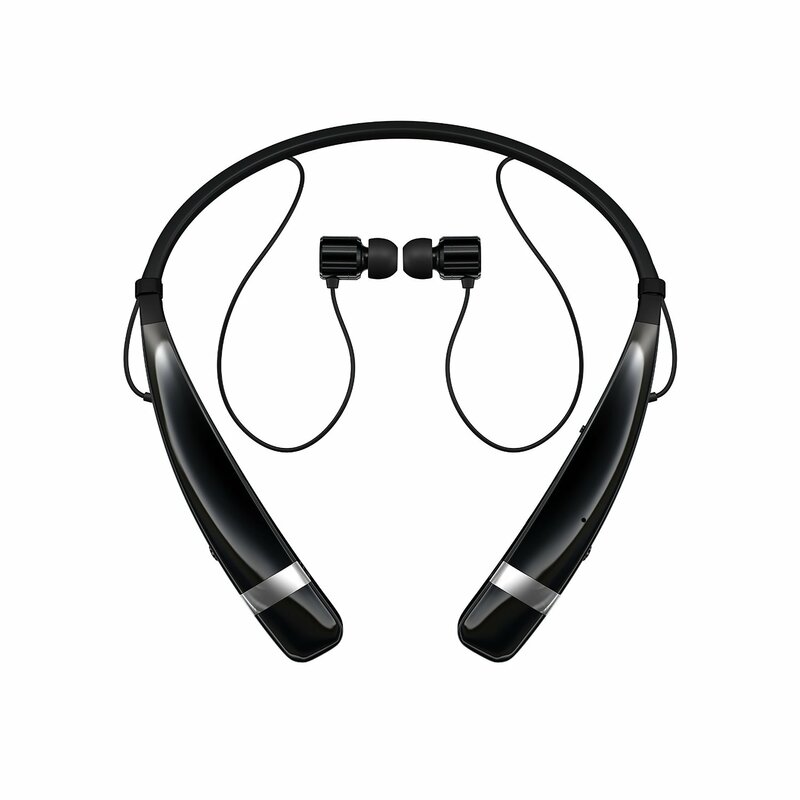 So we've hashed out all the details for you in AccessoryGeeks Bluetooth Headset Buyers Guide. This guide will help you figure out the best Bluetooth headset for you. Bluetooth accessories are ready to ship and if you order today you can take advantage of AccessoryGeek’s free shipping offer! That’s right! Your entire order ships for free anywhere in the U.S. and Canada. The Geeks are committed to bringing you the best Bluetooth headsets and Bluetooth accessories, so count on us to get the job done well. The Geeks thank you for choosing us to handle your Bluetooth headset needs and remind you to remember! You got it from A Geek! Not sure which Bluetooth headset is right for you? 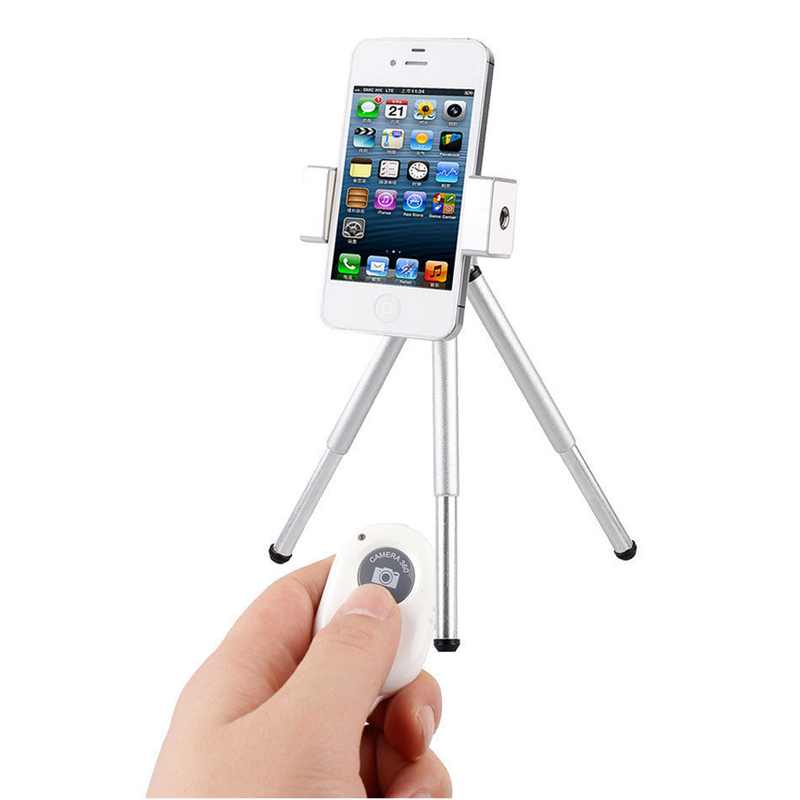 Check out the Accessory Geeks Bluetooth buyers guide by clicking here.